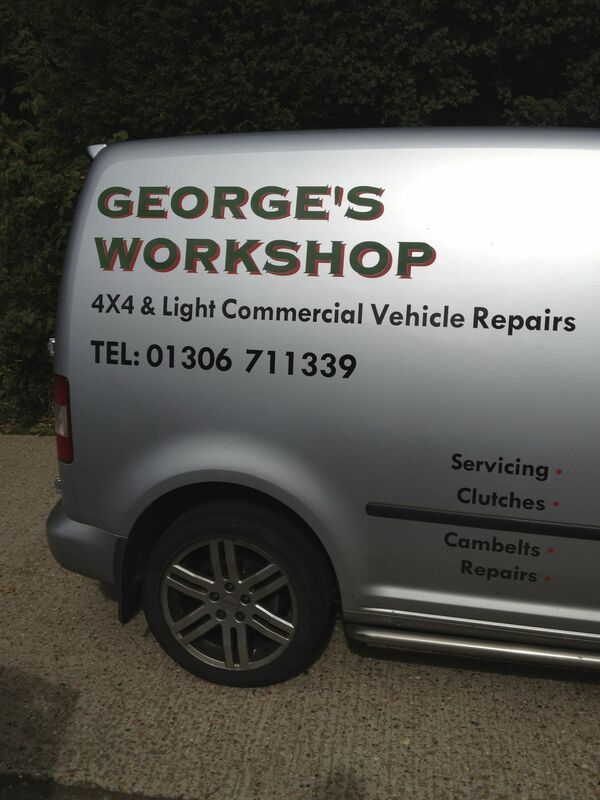 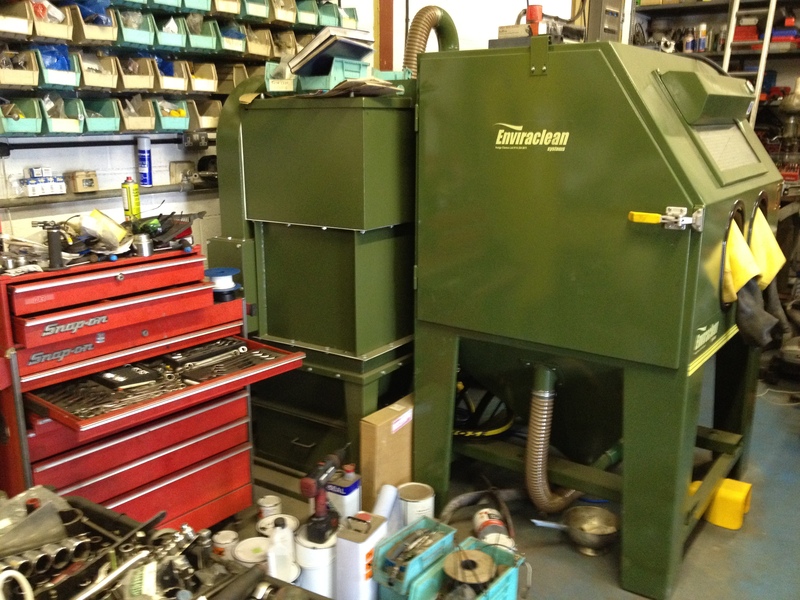 Welcome to the web site for Havenbury Garage, also known as George’s Workshop. 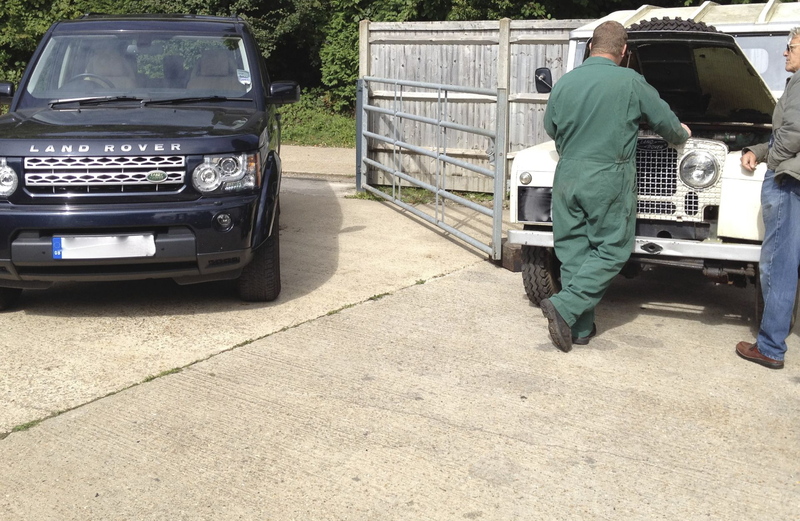 We are a family owned business specialising in the servicing, repair and restoration of Land Rover vehicles. 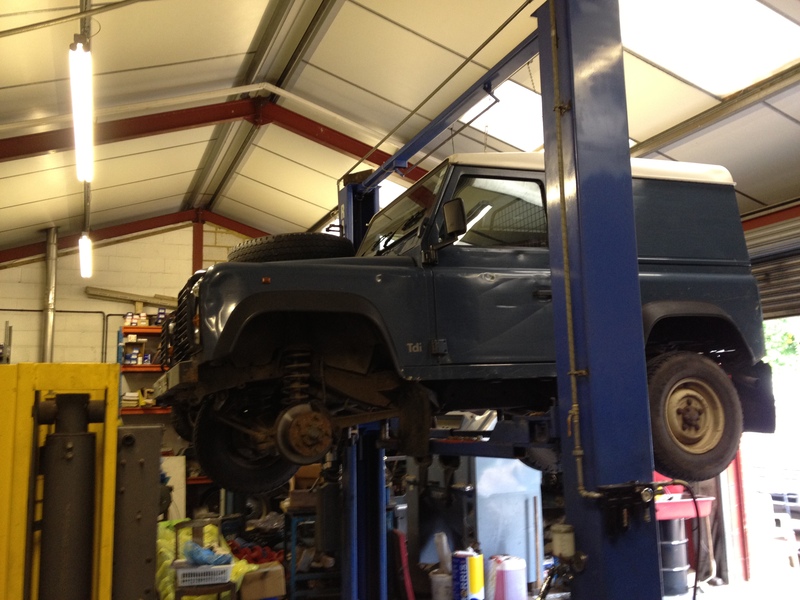 Located near the Beare Green roundabout on the A24 south of Dorking we have a fully equipped workshop with Autologic diagnostics and twenty-five years of expertise. 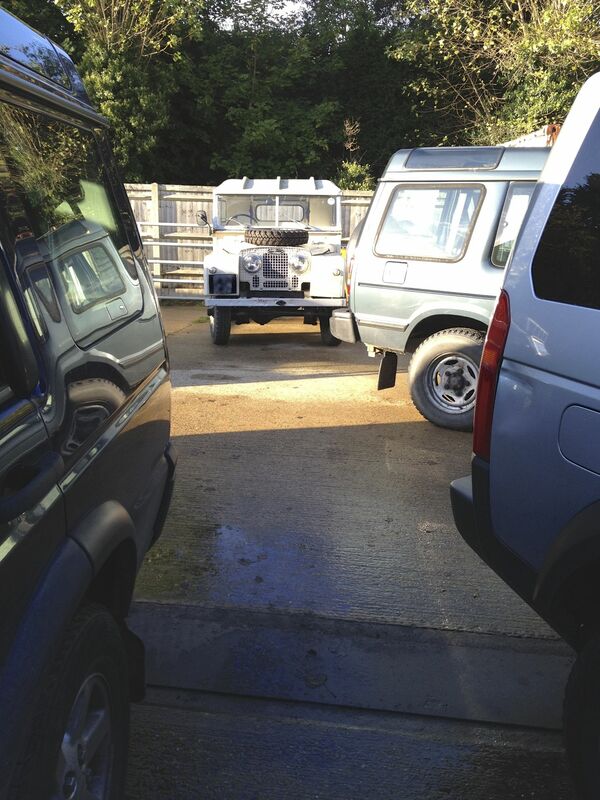 Whether you have a Series Land Rover which you want to lovingly preserve, or the latest Discovery or Range Rover we have the knowledge and facilities to help.